Yosemite National Park is located on the eastern part of California. Yosemite National Park is known worldwide for its clear streams and numerous waterfalls. This national park boasts of one of the tallest waterfalls in the world. This is not the only attraction in this park apart from this the Mist Trail to Vernal Falls is filled with scenes that attest to the power and beauty of flowing water. 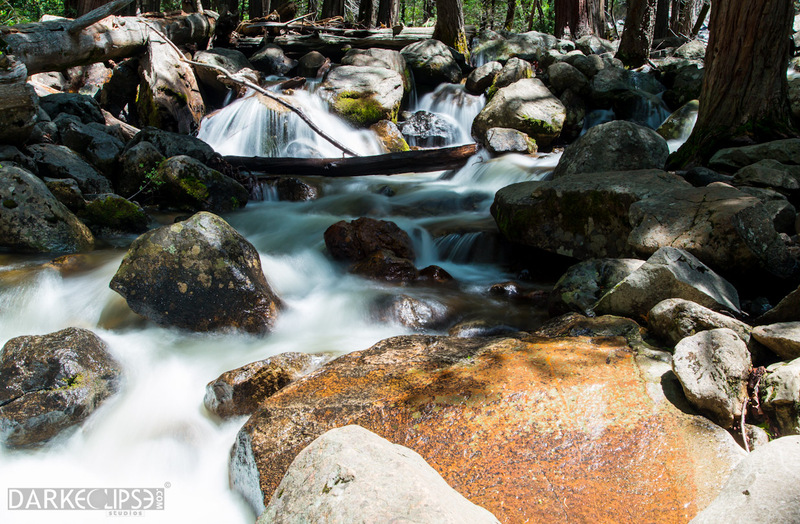 The Mist Trail makes beautiful scenes of water swiftly cascading over treacherous granitic rocks.